The rigors of engineering must soon be applied to the software development process, or the complexities of new systems will initiate the collapse of companies that attempt to produce them. 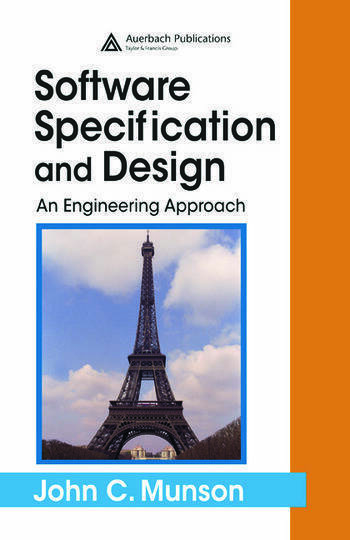 Software Specification and Design: An Engineering Approach offers a foundation for rigorously engineered software. It provides a clear vision of what occurs at each stage of development, parsing the stages of specification, design, and coding into compartments that can be more easily analyzed. 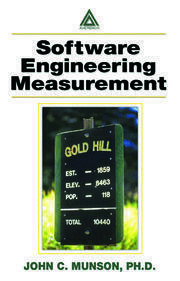 Formalizing the concepts of specification traceability witnessed at the software organizations of Rockwell, IBM FSD, and NASA, the author proposes a strategy for software development that emphasizes measurement. He promotes the measurement of every aspect of the software environment - from initial testing through test activity and deployment/operation. This book details the path to effective software and design. 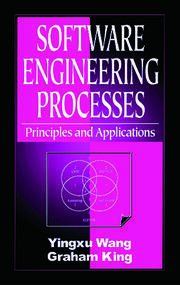 It recognizes that each project is different, with its own set of problems, so it does not propose a specific model. Instead, it establishes a foundation for the discipline of software engineering that is both theoretically rigorous and relevant to the real-world engineering environment.